Vybz Kartel right-hand producer Linton “TJ” White gives an update on his new album. 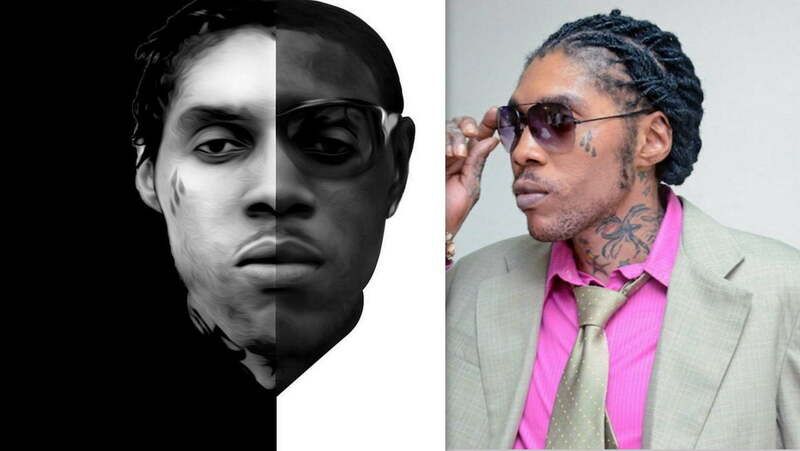 Last week, Vybz Kartel hinted on Instagram that he is dropping some new music sometime soon. The incarcerated deejay was pushing back at rumors that he has slowed down his new music releases until a verdict is reached in his appeal case. Kartel also used the hashtag #thecometiscoming to promote a new song with Sanchea. Over the weekend, TJ Records posted the cover art for Vybz Kartel new album along with a speaker and coming soon emoji. While he didn’t give any more details about the upcoming project, but we’re told by sources inside the Gaza that it’s due sometime this fall. We reported last year May that Vybz Kartel is working on a new album that would arrive before his appeal case. A few production setbacks caused the project to be delayed, and now it will likely arrive after his appeal verdict. 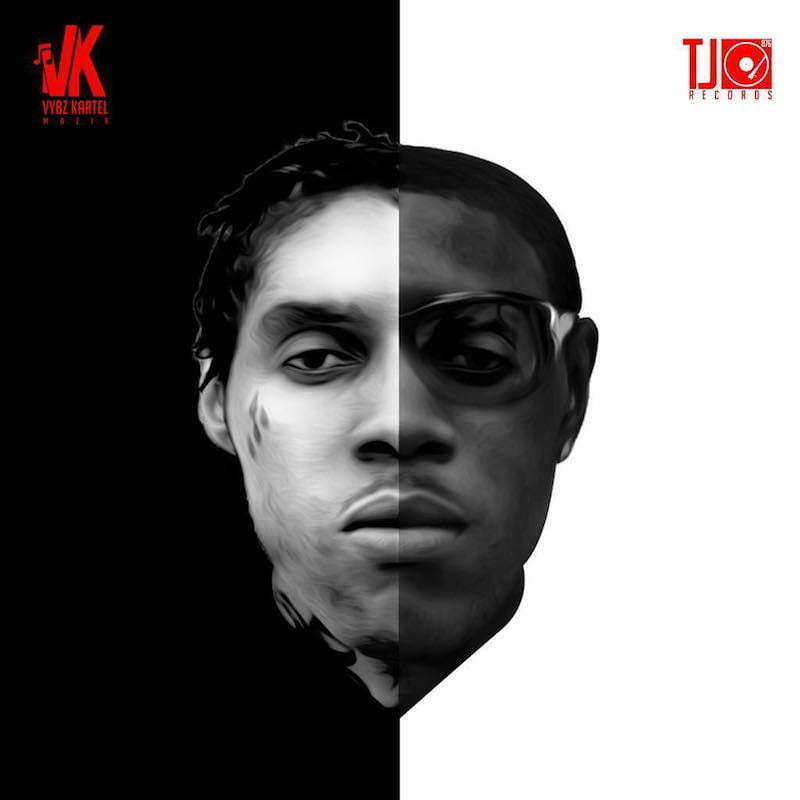 Vybz Kartel’s forthcoming album is the follow-up to his 2016 critically acclaimed album “King of the Dancehall.” That project was one of the best selling albums that year and is one of the deejay’s top selling projects of his career. Kartel, whose real name is Adidja Palmer, is now awaiting the verdict in his appeal. The dancehall icon is hoping that the appeal court will set him free and absolve him of his murder conviction. At the very least, the deejay and his three co-accused, Shawn “Storm” Campbell, Andre St John, and Kahira Jones, are hoping to get a new trial. Their defense team argued in the Appeal Court in July that the judges should absolve him of all charges, and a retrial would only give the prosecution a second chance to try and correct the many wrongs of the controversial 2014 murder trial. A verdict should be coming sometime within the next couple of weeks.